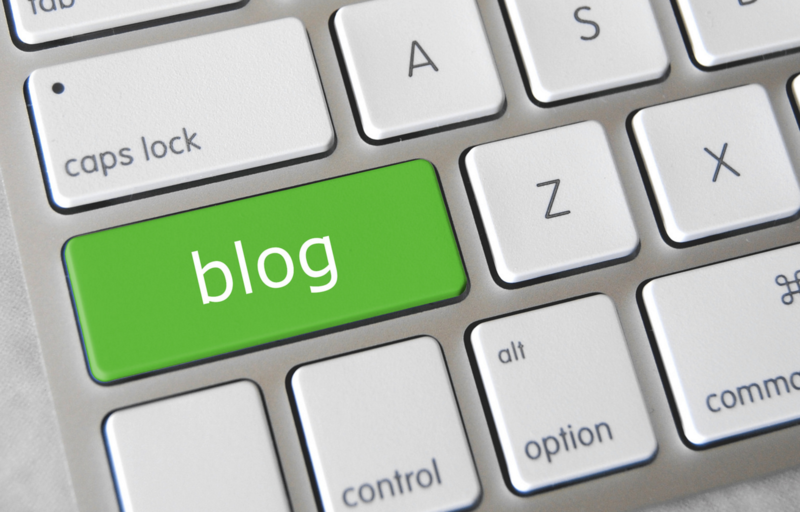 Blogging is not only a great way to promote your ideas, opinions, products and services – it is also a great way to drive traffic to your website. However, as more and more people embrace this concept, it becomes increasingly difficult to gain the attention of prospective readers. Optimising your posts for the search engines can only get you so far, especially if you are working in a highly competitive industry. To keep the traffic flowing you need to have a comprehensive strategy that incorporates several different methods and ideas. First of all you should ensure that all of your posts are being shared on all of your social media channels. You don’t have to pay to promote them but you will generally see much better results if you do. Paying to promote your posts can also put them in front of people who do not already follow your page and will encourage them to do so. Paying to promote posts on Facebook and Twitter can be quite low cost with a high return rate when done properly. Sending out fresh blog content in a newsletter is also a good way to bring people to your website. This does not take long to work into your existing marketing schedule and can be done as frequently as you like. Sending out at least one newsletter a month is generally good practice. This will ensure that your business stays in the mind of your past, present and future customers. Creating a blog post that promotes other people and other companies is a great way to get your brand in front of a new audience. This could be in the form of an interview, a review or something else. The important thing is to say something positive about someone else and then to make sure the person or people in question sees your post. This is easily done by discovering their Twitter handle and tweeting it at them. People in business generally love free self-promotion and are more than likely going to retweet your post to their own followers. This could quickly start multiple conversations about your post and bring fresh traffic to your website. Keeping your content strategy fresh and interesting will help to maintain interest in what it is you have to say. Nobody wants to read the same old content over and over again, so make sure you are being original. 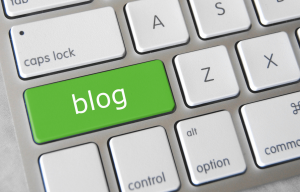 Remember, visibility is key to driving traffic to your blog so make sure you make your voice heard!